Join para sportsmen and women at the first ever Carnival 4 Inclusion 2018, which aims to promote parasports to members of the public this coming 9th December 2018 at the Centre for Sport and Exercise Sciences, University of Malaya. 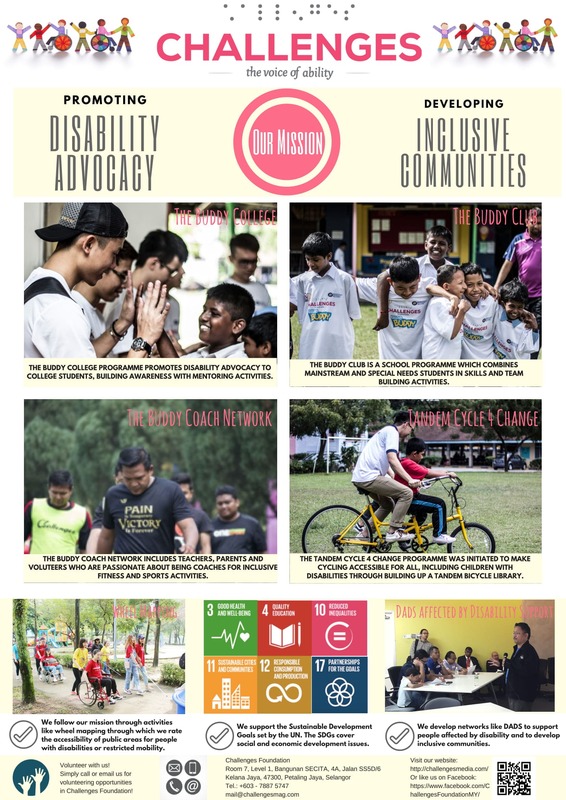 The inaugural event is organised by Challenges Foundation, in collaboration with the University of Malaya to promote parasports to members of the public, also in conjunction with the International Day of Disability 2018 which falls on 3 December 2018. 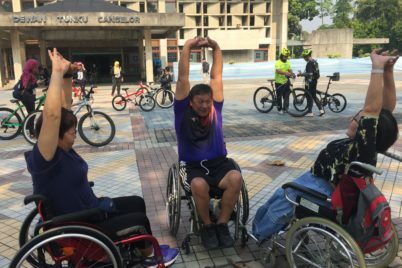 Commenting on this initiative, Ms Mary Chen, Chairman of Challenges Foundation said, “There are still some misconceptions among members of the public that disability sports are less competitive as compared to mainstream sports. The truth is, para athletes train equally hard, if not more. 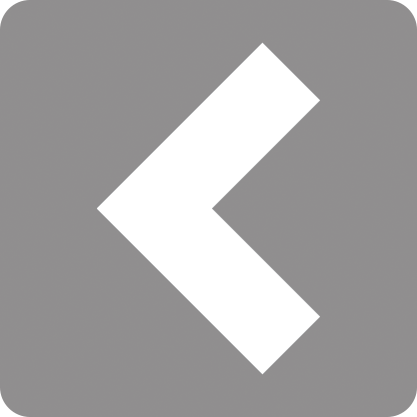 As such, this carnival serves as a platform for attendees to participate and experience for themselves the complexity of the various parasports”. 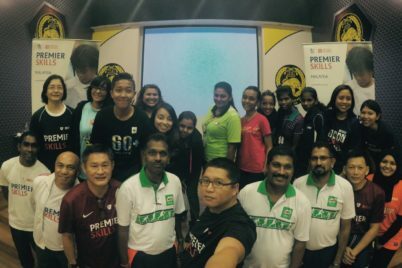 Associate Professor Dr Selina Khoo, acting Director of the UM Centre for Sport and Exercise Sciences said, “We are happy to be given the opportunity to co-organise and provide the venue for Carnival 4 Inclusion 2018. We hope that both attendees and para athletes will enjoy the activities which will be held at the various locations in the UM Centre for Sport and Exercise Sciences”. 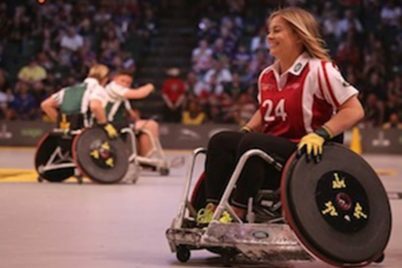 Attendees to the Carnival 4 Inclusion 2018 will be able to participate in parasports such as (blind) goalball, sitting volleyball, wheelchair tennis, tandem cycling, sitting/wheelchair aerobics, boccia and many more inclusive games alongside people with disabilities. Supporting this cause, Mr Lenny S Ghandi, Vice President of Wheelchair Tennis Malaysia and Dr Radha Krishnan, President of the Malaysian Blind Sports Association will be bringing their own team of athletes to showcase wheelchair tennis and (blind) goalball respectively. 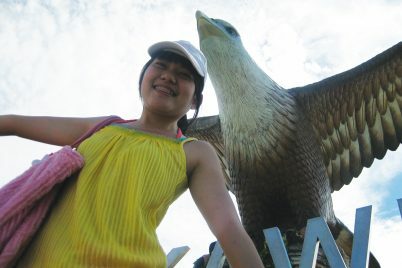 Both encourage those attending to learn and play along with the para athletes. Other than inclusive sports, the Carnival 4 Inclusion 2018 will also feature a mini fun fair with inclusive games, food and drinks stalls, reflexology, nutrition, oral health screening and many more. 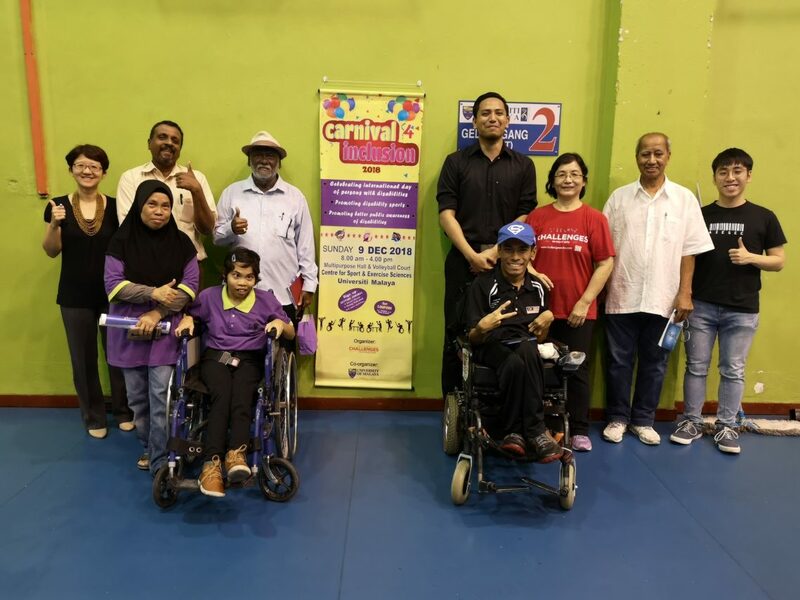 For people with disabilities and mobility problems, My Alza Owner Club Kuala Lumpur is offering free transport from the various NGO centres located in Pantai Dalam, Cheras, Wangsa Maju and Kepong to the Carnival. Pn Nor Aina Binti Muhamad, Assistant State Leader Kuala Lumpur, My Alza Owner Club said, “We are pleased to partner with Challenges Foundation to offer transport for wheelchair users and blind persons to attend the Carnival 4 Inclusion 2018. Our members are looking forward to support these participants to arrive at the Carnival safe and sound”. The theme for International Day of Disability 2018, “Empowering persons with disabilities and ensuring inclusiveness and equality” is part of the 2030 Agenda for Sustainable Development pledge to “leave no one behind”. 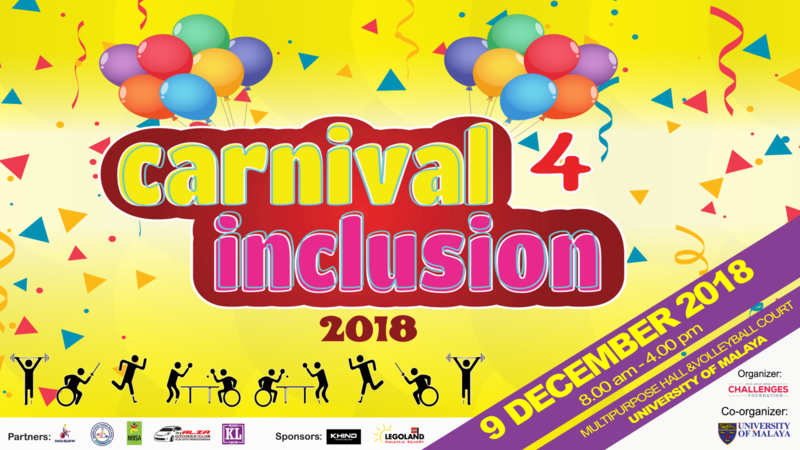 The Carnival 4 Inclusion 2018 will be held on Sunday, 9th December 2018 from 8am to 4pm at the Multipurpose Hall and Volleyball Court, UM Centre for Sport and Exercise Sciences. For NGOs who require transportation service, may call 03-78875747 / Mun at 60 14-256 4976 or email to info.challengesfoundation@gmail.com. 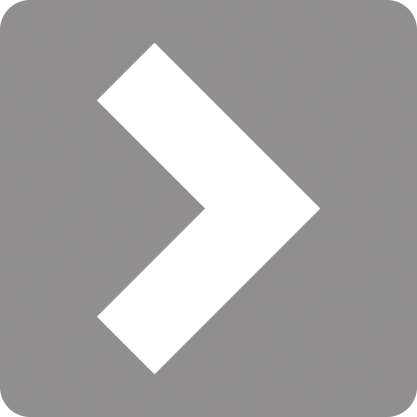 Registration must be made by 30 November 2018 to facilitate preparation.